Motorola owner Lenovo may revive the RAZR as a foldable, 5G-capable smartphone with a $1,500 USD (about $1,987 CAD) price tag. According to a January 16th report from the Wall Street Journal, Lenovo is partnering with Verizon in the U.S. on an exclusive deal. It plans to sell the phone as early as February. WSJ notes that the phone is still undergoing testing, and so there aren’t any details on specs yet. This also means the exact release date is still unknown and could change. The Chinese computer maker bought the Motorola Mobility handset business from Google in 2014. The company reportedly plans to manufacture about 200,000 units of the new RAZR. 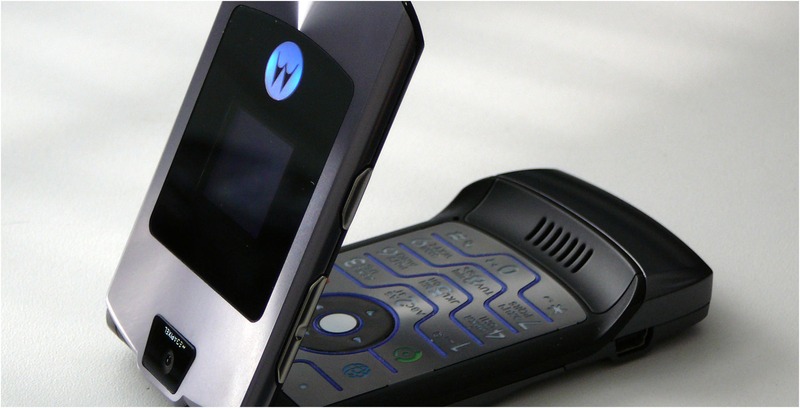 The super thin RAZR V3 flip phone launched in 2004. Motorola sold 130 million units of the handset globally. The company launched a new version of the RAZR in 2005, but it was overshadowed by the release of the iPhone in 2007. WSJ notes that the new RAZR is part of Verizon’s 2019 roadmap to “include some of the first smartphones compatible with” 5G networks, the next iteration of mobile networks. At the moment, it appears Lenovo plans to launch the new RAZR only in the U.S. and probably around the same time that Samsung is rumoured to launch its foldable phone at its ‘Unpacked’ event on February 20th, 2019.